How well can you ever know a person? And what right do we have to the stories of the people around us? 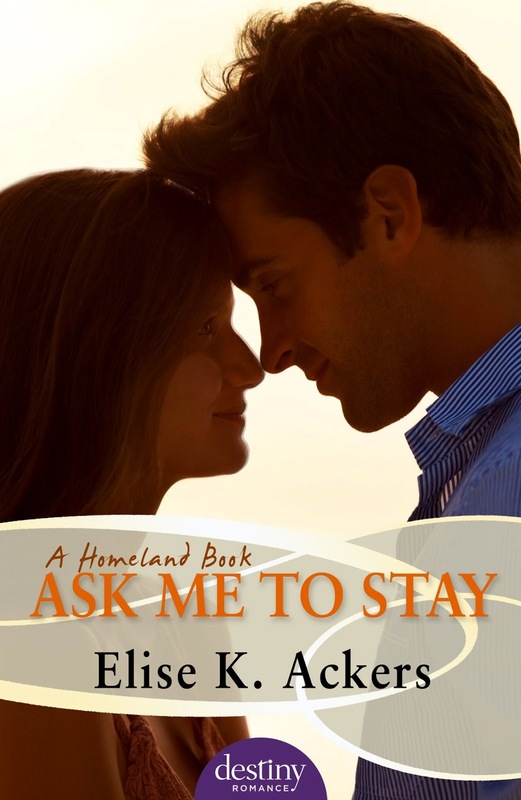 In Ask Me To Stay, the first book of the Homeland series, Ethan Foster returns home with an undeserved reputation, and a secret that would reduce lesser men to their knees. He’s an enigma, a contradiction and a drunk – or so the people of Hinterdown say. What he really is, is misunderstood, compassionate, and lost. If he wasn’t carrying the fall-out of someone else’s mistake, maybe people would know that about him. But Ethan’s been cast as the villain, and it’s poisoning his chance to fix his relationships with his estranged brother, Dean, and his old-flame, Samantha O’Hara. If only the cost of confiding his secret wasn’t so high: he would have to destroy someone’s reputation to fix his own. Ask Me To Stay is contemporary/rural fiction with romantic elements, and it explores loyalty, redemption and the magnetism of family. The people of Hinterdown – who are so sure they know exactly what kind of person Ethan is – have no idea that Ethan is protecting them all. Which circles back to the question, how well do we truly know those in our lives? Everybody carries secrets. Some confide them to their nearest and dearest, or to a stranger removed from their life; others carry truths to the grave. How might loyalty change a person, and what might they burden themselves with to protect someone they love? Giveaway: One copy of Ask Me to Stay, winner's choice of format. International giveaway, ends 5/4. I abhor secrets--my husband comes from a family that keeps so many secrets that it just destroys them---they keep secrets so habitually that they have things that are secret that no one could possibly care about. Sounds like a great read! I love the mature theme and how Elise writes about the dynamics of a small town. 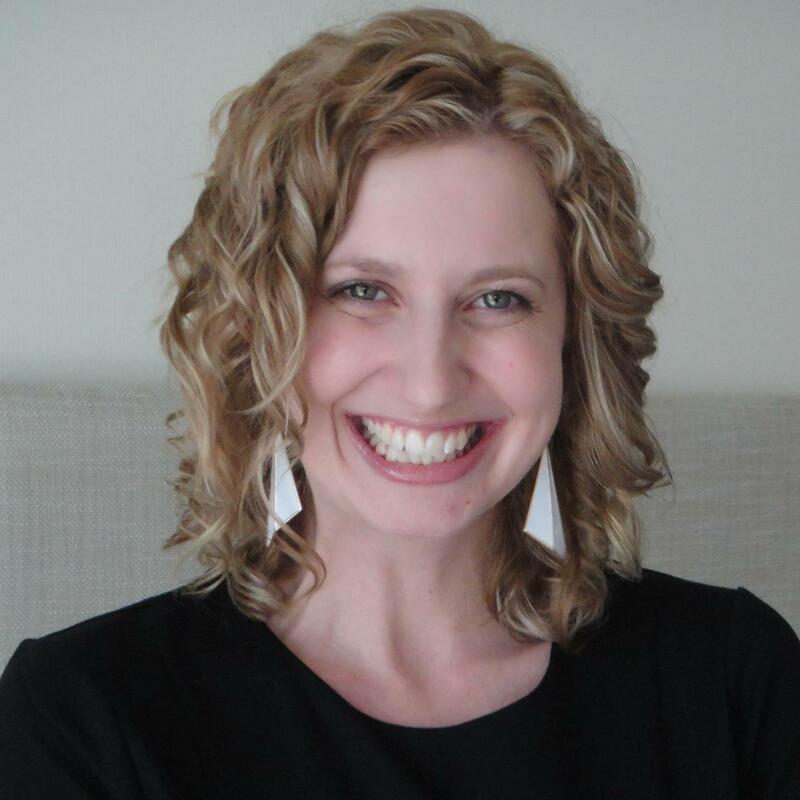 Congrats Elise on your book!